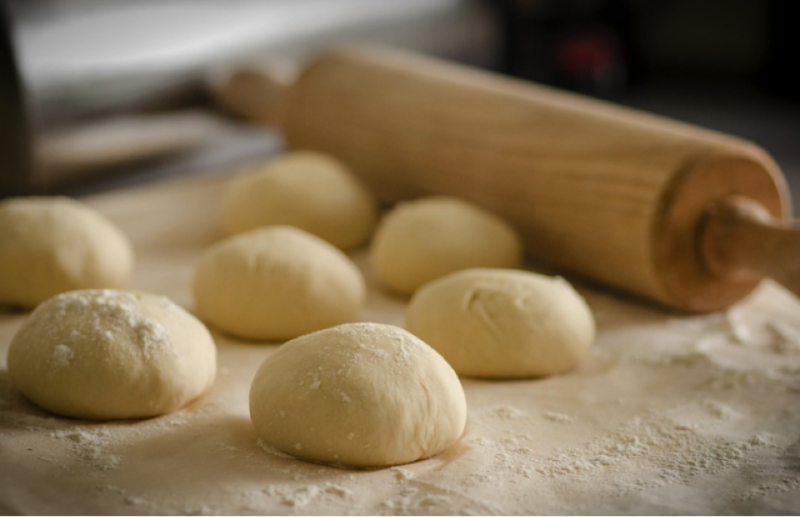 Crafting a variety of delicious, fresh bread is something that we at A Bread Affair have prided ourselves upon for a number of years. Using only premium organic ingredients, our products are baked fresh daily so as to garnish a dinner table, rest horizontally with a bevy of items in between (I believe they are calling it a ‘sandwich’ these days), or simply serve as a succulent snack on their own. There does exist one major downside in purchasing or making bread, however. If left for too long, the stuff has a tendency to get hard, chewy, and unappetizing. For lack of a better world, let’s call this state ‘stale’. 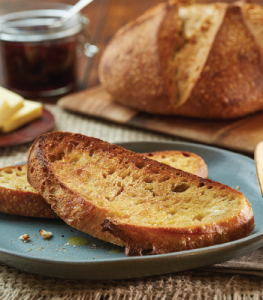 Although we figure you’ll likely be devouring anything purchased from our shop long before it reaches this stage, sometimes a busy schedule or weak appetite interferes, henceforth leaving you with a slice, bunch, or loaf of unpalatable bread. Sustainability is vital to the survival of our planet. It’s a key component of the Vancouver and B.C. culture. The natural world around us is beautiful and so important and deserves our utmost respect. Sustainability is a core value in true organic agriculture worldwide. 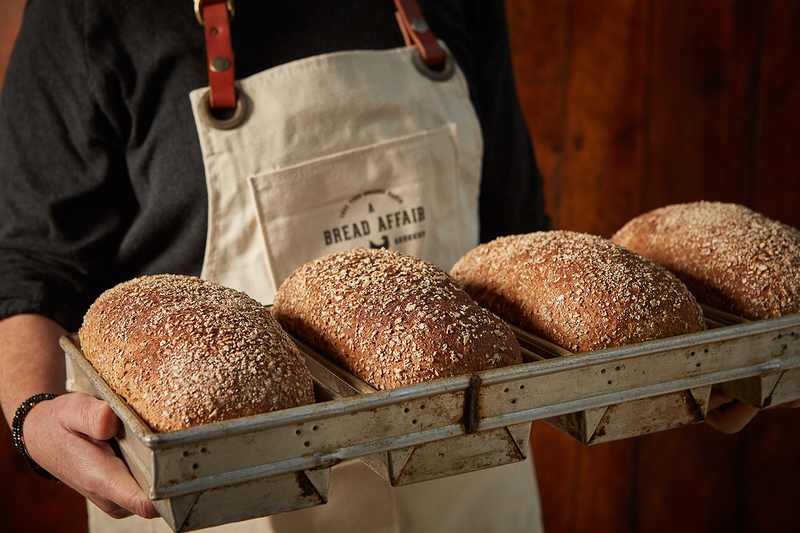 Here in B.C., A Bread Affair supports rural communities and the Organic Farmers that live and work in them. We understand the value between a farmer and their land and how that translates into food products for the community. 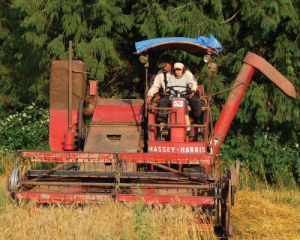 We have been active supporters of the Agricultural Land Reserve, as well. We’ve got exciting news to share! We’ve been featured in the Vancouver Sun as part of their Farm Market Producers series by Randy Shore. 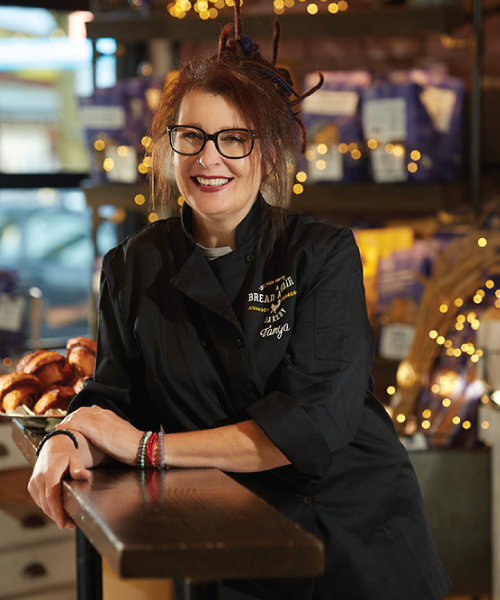 The article spotlights the one and only, Tanya Belanger, and delves into her start in the bakery business, the secret to making great bread and her signature loaf, The Marquis. You can get your hands on the goodies right here. 5 Ancient Grains That Are Actually Good For You! Healthy eating awareness is spreading. There has been an increase in the number of people eating brown rice, quinoa, and other ancient grain products like spelt pizza crust. It seems like everyone is getting on-board this fantastically healthy trend. Ancient grain alternatives are everywhere. 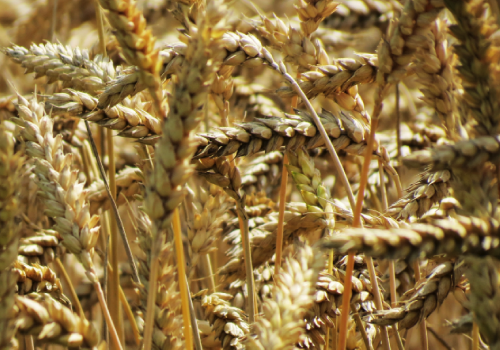 But do you know why you should be including these types of grain in your diet? You may have heard from various foodies and experts that eating “seasonally” is better for you and better for your wallet. Buying seasonally just means that you use foods that are grown in the season in which you are eating them—makes sense, right? Eating seasonally is healthier for you, better for the planet, and can save you money. What’s not to love? A lot of people talk about foods that are “in season” without really thinking about what that means in the bigger picture. Cooking and eating seasonally means more than just a conversational piece at the grocery store or a trendy food movement. There are numerous benefits to eating seasonally, some of which we will outline for you here. Bread and bread products get a bad rap. But there are plenty of reasons why you can – and should – include healthy, non-GMO bread in your diet. 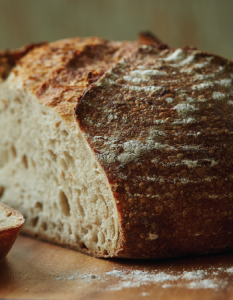 Most of us hear reason after reason why bread is bad, but we at A Bread Affair are here to point out 11 solid reasons why sourdough bread is a great and important component to any pantry. By using a special starter of wild yeast and bacteria, the positives of consuming sourdough far outweigh the negative media eye. Sourdough bread is a baking art form that is, by its very nature, a healthier choice – and here are our 11 favourite reasons why. 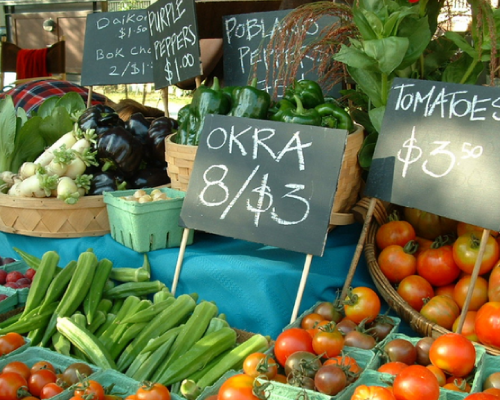 Are Farmer’s Markets Really More Expensive? 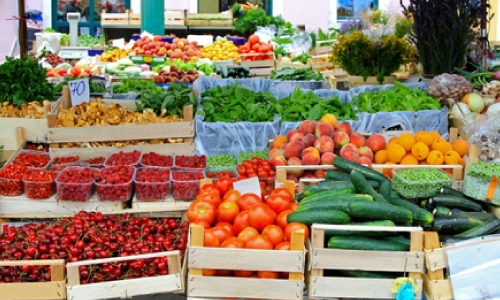 Farmer’s markets are expensive places to shop, this everyone already seems to know. 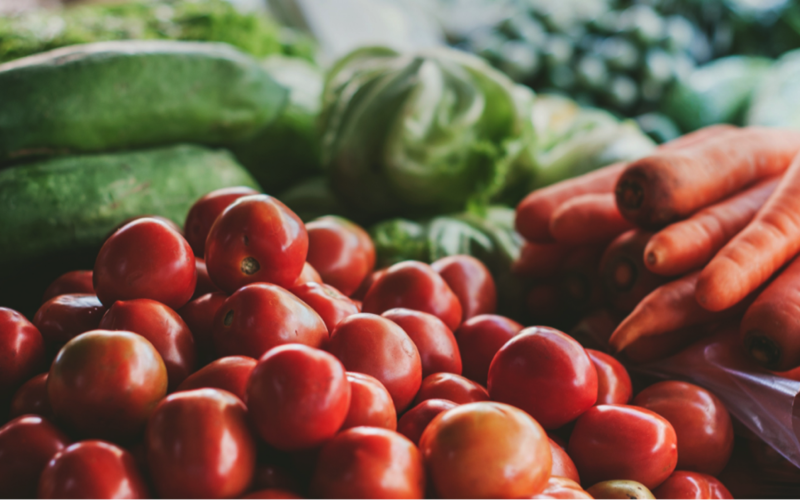 While browsing the market, some people are flabbergasted when they learn what a basket of fresh produce will cost them (admit it, we’ve all been there). Budgeting is important and many household have at least a vague understanding of how much is “too much” to be spending on food for yourself or your family. However, are farmer’s markets really as expensive as we are led to believe? Many would say “no” – and here’s why. All year round there are a variety of scrumptious farmers’ markets for tourists and locals alike to enjoy. The temperate climate and a love of DIY culture means that these markets are popular events and not limited to the summer time, like in some towns and cities. Farmers’ markets in the lower mainland attract growers, farmers, craftspeople, bakers and more from all over the city (and beyond). These high-quality, independent goods come right from workshops and fields to your shopping baskets.